Heartworms are a parasite which as the name implies live in the chambers of a susceptible animal’s heart. These worms also spend much of their time in the large vessels of the lungs where they cause damage to the lining of the arteries and veins. In fact, it is this damage to the lung blood vessels that induces much of the pathology we associate with this deadly disease. If left untreated more and more heartworms (which can grow up to 14 inches long!) may infest the blood vessels to the point where they block normal blood flow making the heart's pumping job more difficult. In time congestive heart failure develops. In dogs with advanced stage heartworm disease this infection may be manifest itself with clinical signs that include difficult or labored breathing, coughing, tiring easily on exercise, listlessness, and weight loss. 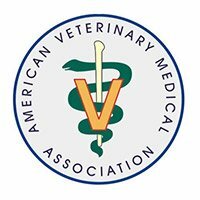 In cats and ferrets—yes cats and ferrets are susceptible to heartworm disease!—it only takes 1 or 2 adult worms to cause severe clinical signs most commonly associated with labored breathing. In cats, a severe inflammatory response to immature heartworm larvae as they migrate through the lungs often causes severe lung damage as these larvae mature on their way to becoming adult worms. Heartworms are spread by mosquitoes. Therefore, areas heavily populated by these insects, such as the Hampton Roads area, tend to have a greater heartworm disease problem. The mosquito picks up a "baby worm" known as a microfilaria, most commonly from an infected dog, and carries it to another dog, cat or ferret when it takes its next blood meal. In the new host, this microfilaria migrates through the body and reaches the heart in two to three months. Then it takes another three months for the heartworm to grow and reach the full adult length of 9 to 14 inches. 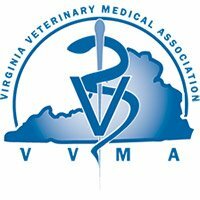 Due to the warm and variable weather in our area of Virginia it is recommended that susceptible pets be placed on heartworm preventative year-round. Veterinary research has resulted in effective medications to prevent heartworms. Most forms of heartworm preventative also protect against several of the more common intestinal worms that our furry pet friends are also susceptible to. In addition, pet owners have the option to purchase heartworm preventatives that very effectively kill fleas and control infestations. 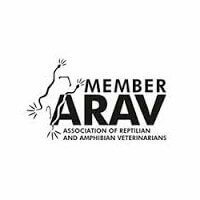 It is recommended that you consult with your veterinarian on which form of heartworm preventative is ideal for your pet. In some areas of the county, particularly the Gulf States where heartworms are epidemic, there have been reports of the development of resistance to some of the drugs used to prevent heartworm disease. 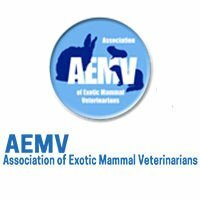 According to a joint statement issued by two prominent veterinary groups -- the Companion Animal Parasite Council (CAPC) and American Heartworm Society (AHS) -- there is evidence of genetic variation within some heartworm populations that may be associated with decreased susceptibility to macrocyclic lactones. All heartworm preventatives that are currently on the market, including milbemycin, ivermectin, selamectin, and moxidectin, are macrocyclic lactones. The potential for lack of efficacy of these traditional control products is not a reason to abandon their use. It is theorized that some of these resistance problems may be related to inconsistencies in frequency with which owners are medicating their pets. In other words, missing doses here and there can add to the problem of drug resistance in this parasite. Don't vary from label directions on the dose and frequency of administered products. In other words; consult with your veterinarian and follow labeled instructions for all heartworm preventatives. 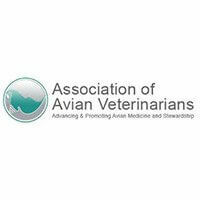 Follow CAPC and AHS guidelines that recommend annual testing for heartworm disease. 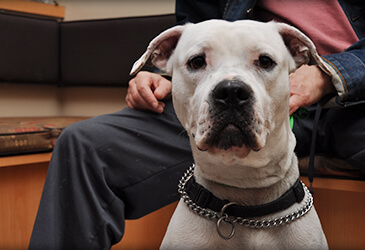 In early stages, most dogs do not show any symptoms therefore it is recommended that a yearly heartworm test be done. This is essential because severe or fatal reactions may occur if preventative is given to a heartworm positive dog. 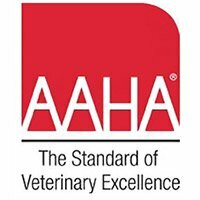 If a dog comes up positive on annual testing, stage-specific medical management should be used based on the classification of heartworm disease as determined by your veterinarian. The good news is that when used properly, the macrocyclic lactones remain effective prophylactic agents in the vast majority of dogs, cats and ferrets.